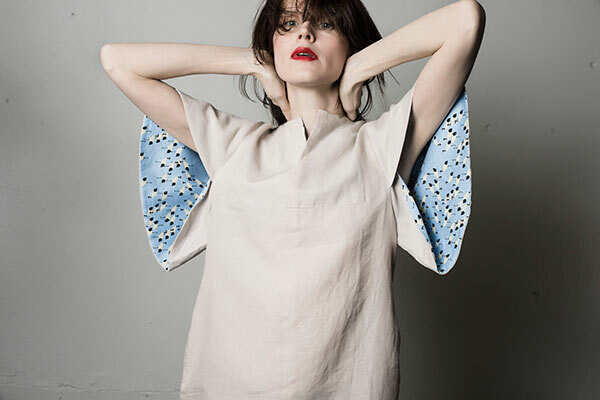 Designer Reet Aus PhD is dedicated to slow fashion and her upcycled collections are entirely made from post-production leftovers. She keeps proving that clever design can salvage mountains of unused textiles and the natural resources spent to produce them. During the workshop you shall redesign and sew your old clothes into a new reusable textile tote bag.